This is it! 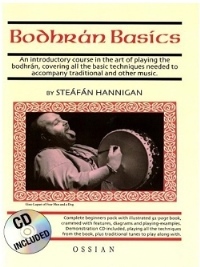 Music maestro, Steáfán Hannigan’s one and only bodhrán book will tell you anything and everything worth knowing about the intricacies of traditional bodhrán-playing. Learn all about the many and varied techniques through the expert and detailed instructions. 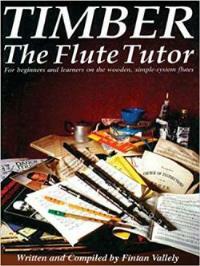 In this tutor Steáfán takes nothing for granted – the beginner will be slowly and carefully guided with numerous examples and exercises. 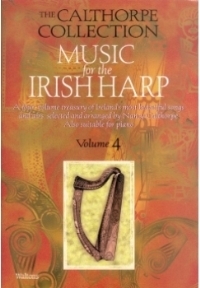 Included are sections on the various types of traditional dance music with suggested ways of accompaniment as well as a care-and-maintenance section, a music-help section, a discography and a guide to bodhrán history and manufacture. Steáfán, a native of Belfast, is an eminent professional musician and teacher, as well as a maker of instruments. 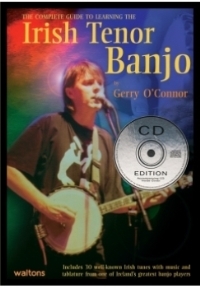 He is well-known along the folk circuit in Ireland, Britain and the Continent for playing bodhrán, flute, whistle, bouzouki and uilleann pipes and has appeared on no less than 40 albums as a session musician! 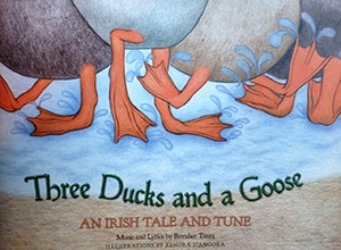 A Demo CD with all the musical examples and tunes is also included.